Earn $43.90 in Rewards credit (4390 points) What's This? The choice of the pros. 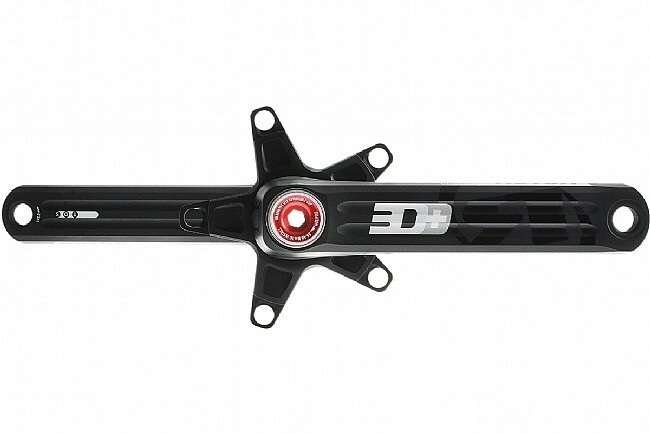 The Rotor 3D+ 110 is a work of engineering founded upon the principles of lightness and rigidity. 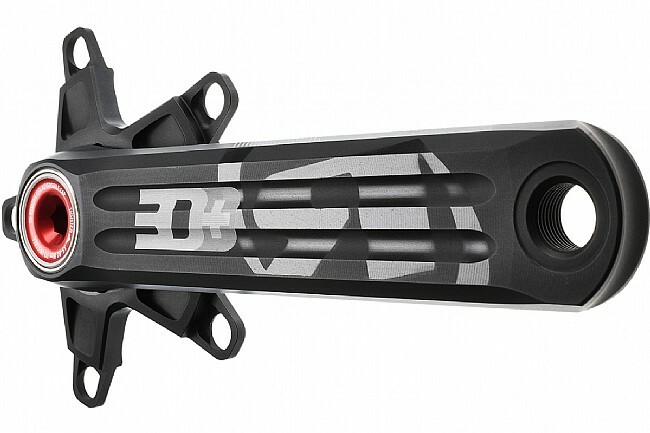 Crank arms CNC-machined in Spain from aeronautic-grade 7055 aluminum are combined with proprietary technologies to yield cranks with an exceptional stiffness to weight ratio that can handle the dizzying wattage that you'll stomp out on the 3D+. 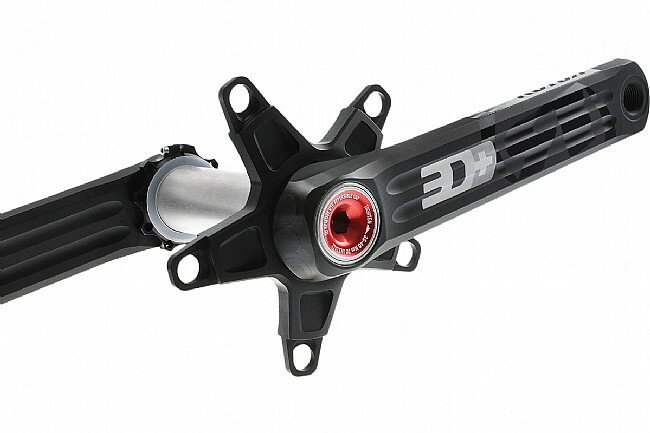 Together with ROTOR's Universal Bottom Bracket (UBB) system, the 3D+ compact crank offers a performance upgrade opportunity for almost all bikes on the market. Material: aluminum alloy 7055 100% CNC-machined. 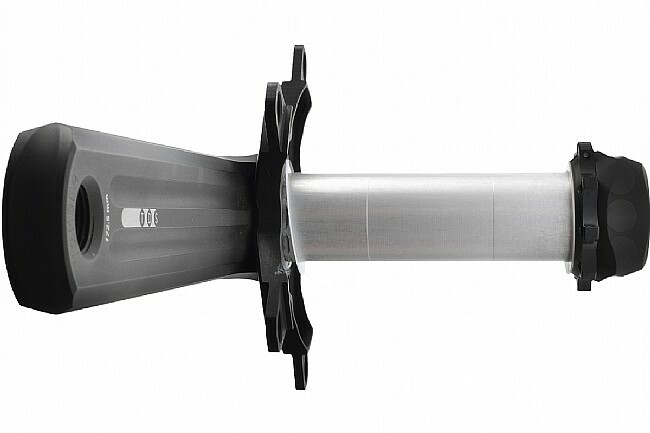 Bottom bracket compatibility: BSA, ITA, BB86, BB30, BB30A, PF30, BBRight, BB386 Evo. Claimed weight: 480g (172.5mm length 110 BCD).